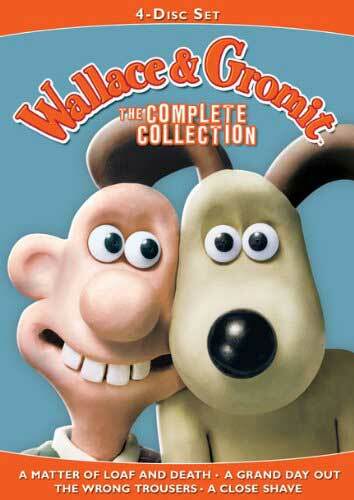 The creators of Wallace and Gromit are back with their new animation film ‘Early man’. 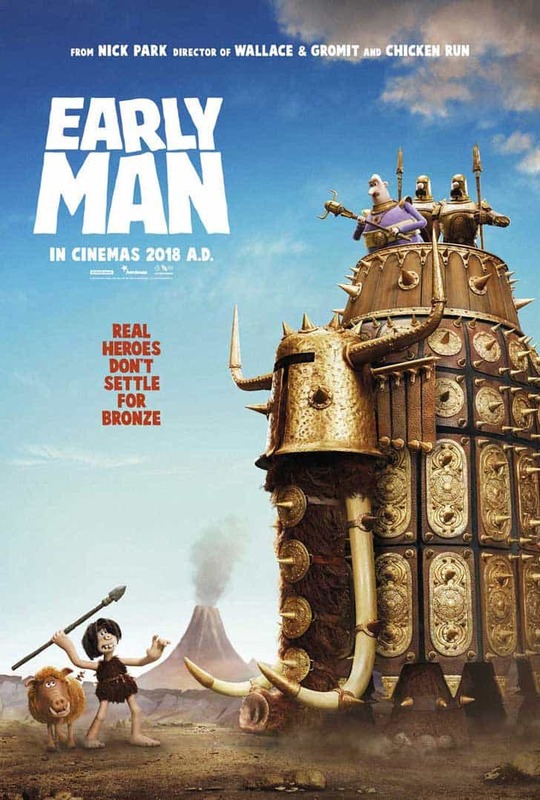 But don’t get too excited yet as it doesn’t get released until the spring of A.D. 2018. 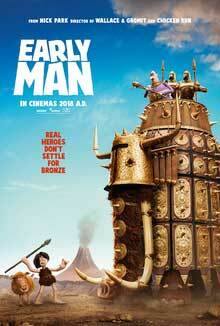 The setting of Early Man is when cavemen first ruled the earth when the new bronze era is just about to start. 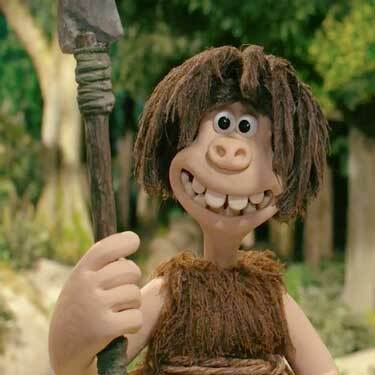 Early man is a fifty million dollar project financed by Studiocanal and also given support by UK National Lottery funding via the British Film Institute. 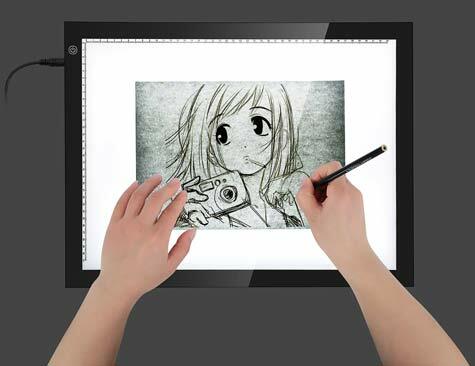 If you need to copy or trace accurately a light box is the most economical option. 5 best watercolor pencils for artists	Which is the best lightbox for drawing and tracing?